All packaged up and wrapped for that Special Occasion. 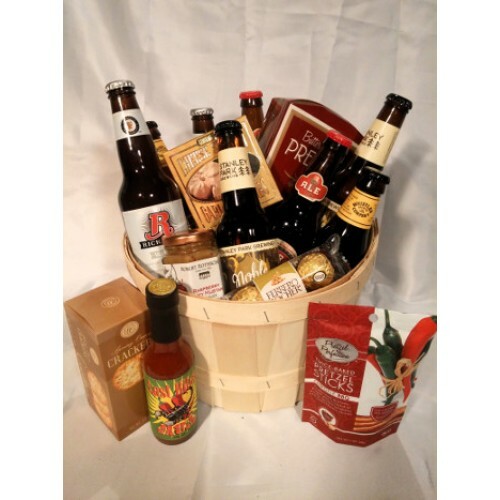 Christmas, Birthday, Father's Day or Corporate event, this gift basket is sure to be the hit of the party. You may modify this basket in any way you desire to meet your needs.